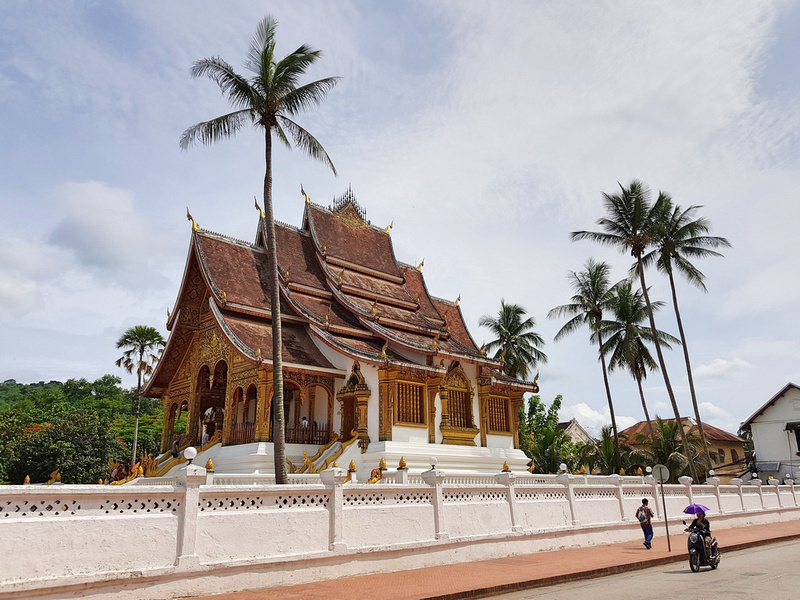 The last time I visited Luang Prabang I remember leaving sooner than I would have preferred. It might just be the most charming town in Southeast Asia. Since that trip in 2010 I’ve often thought about if it would be a good base to stay for a while. It ticks the boxes of having plenty of cafes to work from, and being surrounded by stunning mountains and rivers is good for the soul.